@augustflightgordon: I appreciate that, g.
@antman-wonder: Oh ok..Well still epic lol. Dope ish man. 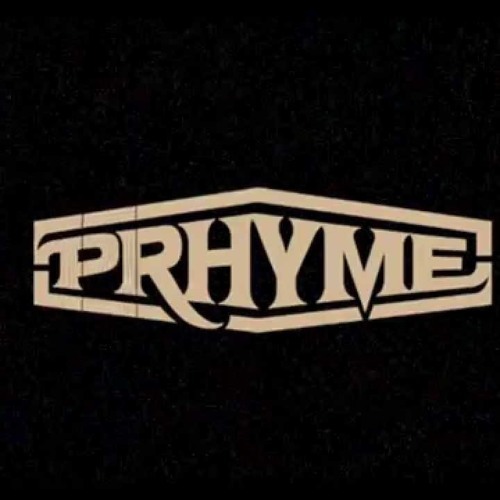 @mrstarxx: PRhyme is Royce Da 5'9 and Dj Premier. This you spittin and made the beat? Antman got next, I don't even care what anybody else says.